Hard reset simply means restoring a phone back to the state it was in when it left the manufacturers factory. Thus, restoring the phone back to its default state. 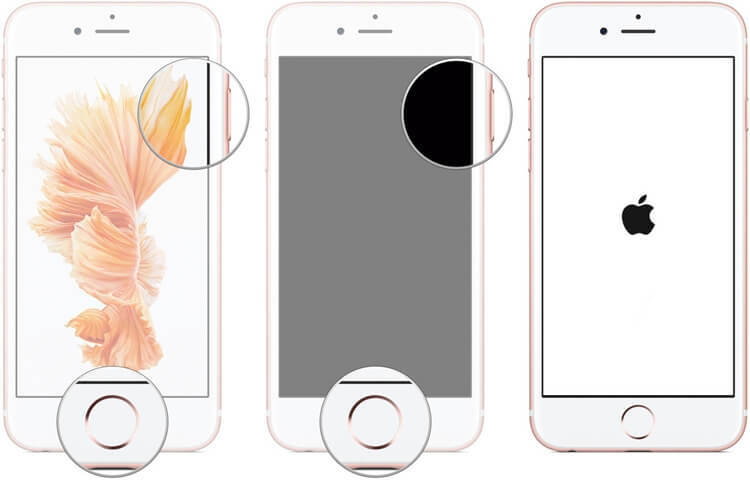 Have you ever met the following reasons may prompt you to consider hard resetting your iPhone? This article will show you some useful ways to hard reset iPhone without iTunes. 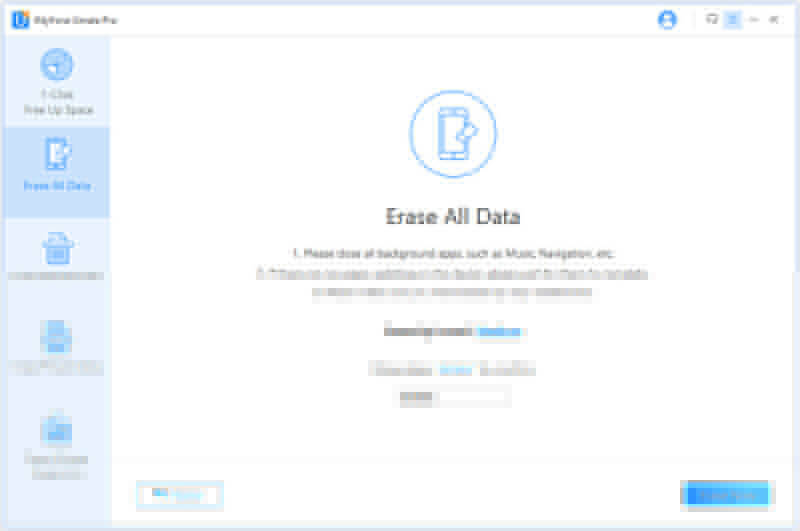 iMyFone Umate Pro iPhone Data Eraser for Win or for Mac is a completely safe and untraceable data eraser for the iPhone. 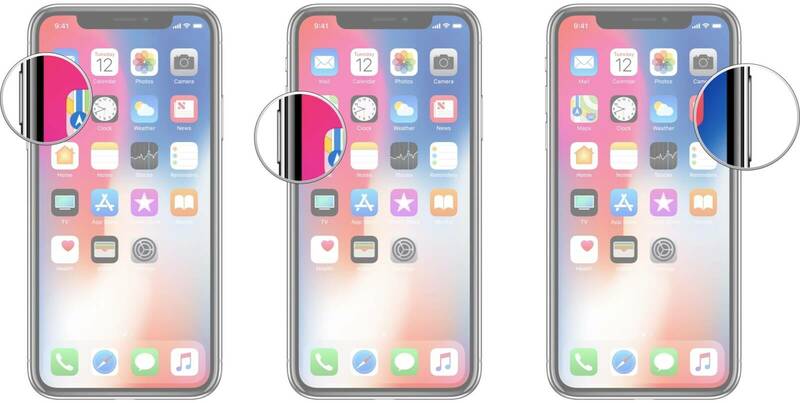 The iMyFone Umate Pro iPhone Data Eraser allows you to view and see files you want to erase before you proceed, thereby ensuring that you permanently delete only the files that you intend to completely erase. Therefore, it can be used to hard reset iPhone/iPad without iTunes. Permanently delete all your files and data and ensure that they remain 100% unrecoverable. Scan for previously deleted files that are still recoverable and permanently delete them. Selectively delete data and files like, music, photos, video, Whatsapp messages, call records, Wechat messages and so on. Permanently delete fragments of data left behind by third-party applications and services. It’s highly recommended by many online medias, such as MacWorld, iPhoneinCanada, APPKED, etc. 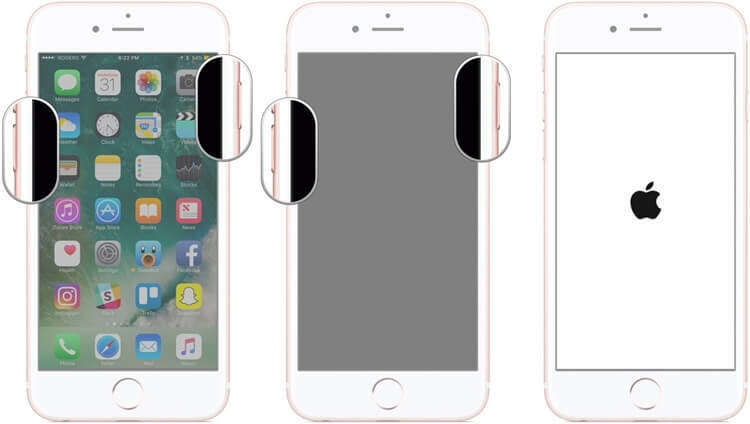 Step 1: Download and launch the iMyFone Umate Pro software then connect your iPhone to your computer via your USB cable. 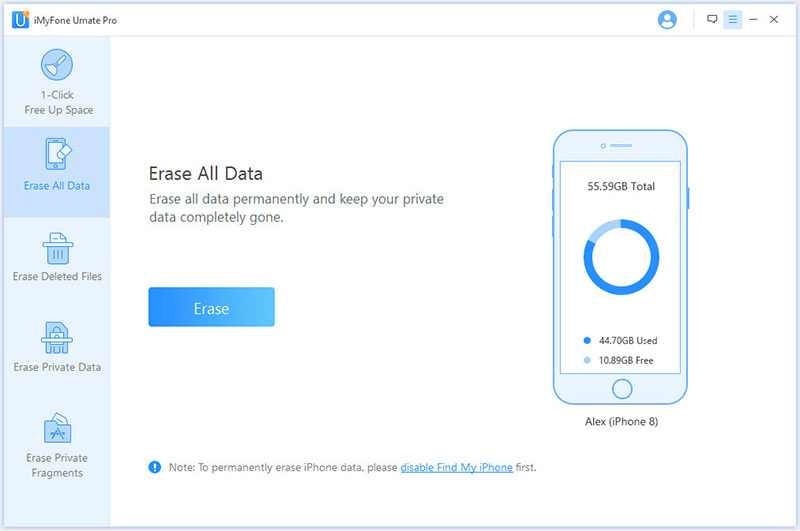 Step 2: Next, select the “Erase All Data” option and then click on the “Erase” button. In the accompanying window, you will be asked to confirm this action by typing “delete” in a box. Step 3: To confirm the delete, you will have to type “Delete” in the security box. You can edit your security confirmation answer in the security level settings later on. Step 4: Once you manually type “delete” in the box and click on the “Erase Now” button, your files will be permanently deleted. Note: that files that are deleted using this method cannot be recovered. You can also hard reset your iPhone using the home/volume and power buttons. Press and quickly release the volume up button, then the volume down button, then press and hold the power button till it displays the recovery mode screen. Press and hold the power and volume down button simultaneously until you see the recovery mode screen. Press and hold the home and the power buttons simultaneously until you see the recovery mode screen. Wait for a few seconds and your iPhone will reboot itself. Then the hard reset process is finished. Step 2: Navigate general settings by scrolling down and select “Reset”. Step 3: Click on “Erase All Content and Settings”. 1. Before you hard reset your iPhone, it is essential to backup your important information and data on your computer. If you backup with iTunes, it will finally restore it with iTunes. You can also backup iPhone with other methods by reading this guide on how to backup iPhone without iTunes. 2. 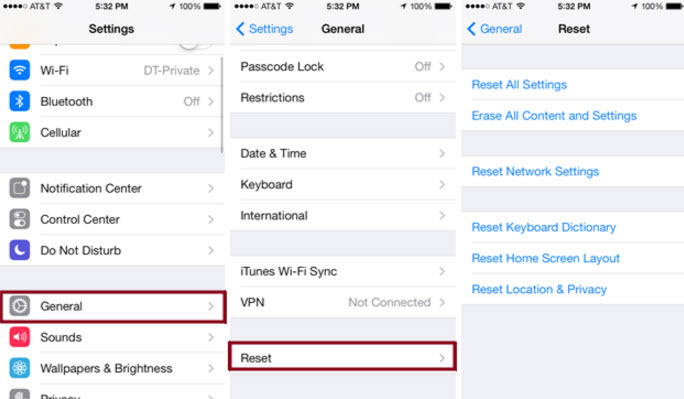 If you want to reset iPhone, but you forget your iPhone passcode, here is the solution to reset iPhone without passcode. 3. If you accidentally reset iPhone without backing it up, you may need to restore iPhone without backup. To sum up, above methods to hard reset iPhone without using iTunes could be convenient in some special circumstances. Trying iMyFone Umate pro as your choice to reset iPhone is an easier and prior way. It is completely safe and your privacy is taken seriously. Completely Easy to use and you can preview files before you delete them. You do not need to go through iTunes. Data and files deleted with iMyFone Umate Pro iPhone eraser remain completely untraceable and unrecoverable. Just to remind you, a hard reset will erase your iPhone completely. Everything including messages, apps, media files will all be wiped. Carefully read everything before resetting. Then you can start the process by the provided methods.